Is the Nobel Committee Trying to Send Trump a Message? As President Donald Trump gets ready to “decertify” the Iran deal and continues to spar with “Little Rocket Man” over North Korea’s missile program, the Norwegian Nobel Committee seems to be sending a not-so-subtle message about nuclear weapons. This year, the committee awarded the Nobel Peace Prize to the International Campaign to Abolish Nuclear Weapons, or ICAN, a group advocating for nuclear disarmament. 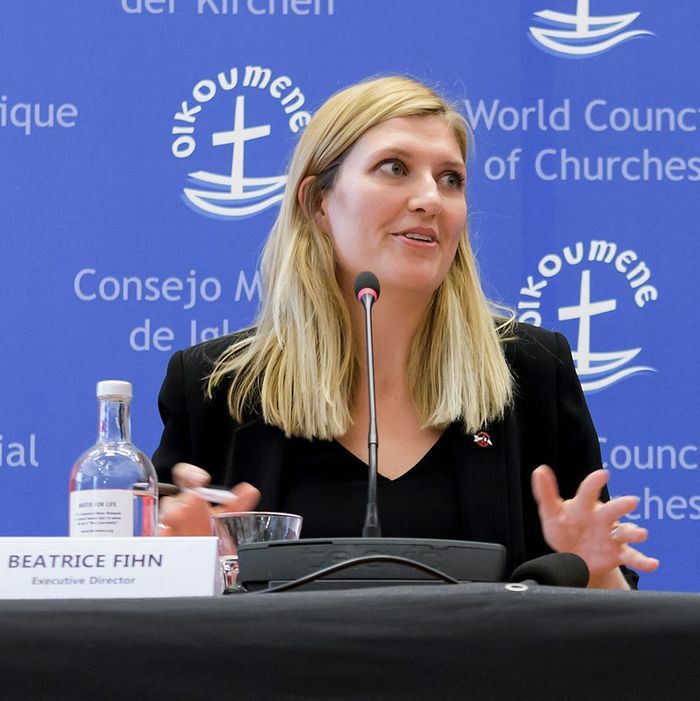 In July, the Geneva-based NGO helped push for negotiations on a United Nations–backed nuclear-weapons prohibition treaty. A total of 122 countries backed the ban, though all nine nuclear powers, including the U.S., opposed the negotiations. At least 53 countries have signed on to the agreement since the formal ratification process opened at last month’s General Assembly, reports the New York Times. It will go into effect if at least 50 countries ratify it within 90 days. Only three — Guyana, the Vatican, and Thailand — have completed that process so far. “The organization is receiving the award for its work to draw attention to the catastrophic humanitarian consequences of any use of nuclear weapons and for its groundbreaking efforts to achieve a treaty-based prohibition of such weapons,” the committee said in a statement about ICAN. The committee appears to be responding to the tense geopolitical climate, particularly the escalating tensions between the United States and North Korea over Pyongyang’s nuclear-weapons program. Nevertheless, the chairwoman of the Norwegian Nobel Committee said they weren’t trying to put Trump on notice. “We’re not kicking anyone in the legs with this prize,” Berit Reiss-Andersen said. Still, the judges’ honoring of ICAN came as something of a surprise, especially since the front-runners included Pope Francis and the White Helmets, the volunteer first responders rescuing civilians in Syria. In fact, when ICAN first got the news that it had won the Peace Prize, its executive director thought it was a prank.